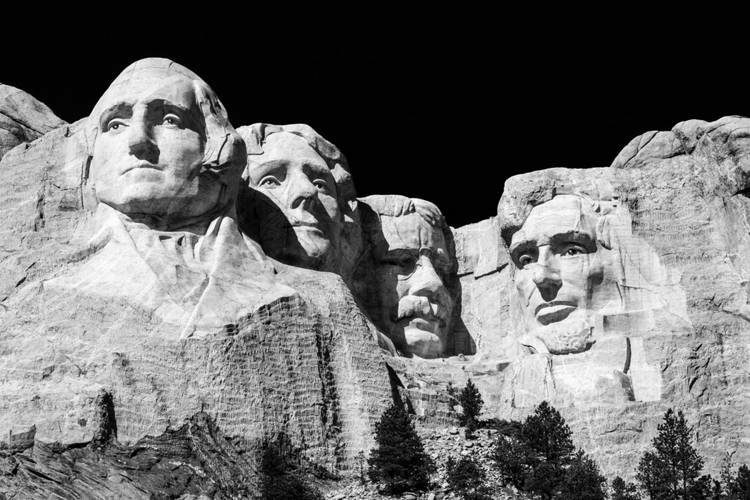 If you happen to own a mountain or cliff that you’ve been struggling to sell, maybe you can strike a deal with this multimillionaire who wants to carve his family’s faces into it, Mount Rushmore style. Online luxury marketplace HushHush.com recently revealed that a mysterious multimillionaire reached out to them with a very unusual request – he is looking to buy a mountain or a cliff in the UK so he can turn it into a personal Mount Rushmore. The stone real-estate has to be large enough to fit the buyer’s carved portrait, as well as those of his wife, their three children and the family dog. The man is apparently willing to pay up to £12 million ($15.5 million) for the mountain itself, and has a separate budget for a team of stone carvers to create the family portraits.